Magento is the most popular and feature-rich ecommerce software. According toOctober 2012 Ecommerce SurveyMagento, with a 23% share of the market, still leads the pack in the Alexa Top 1 Million… and it’s not a surprise Magento is used worldwide by many small businesses and big brands. And the latter we are going to discuss today. 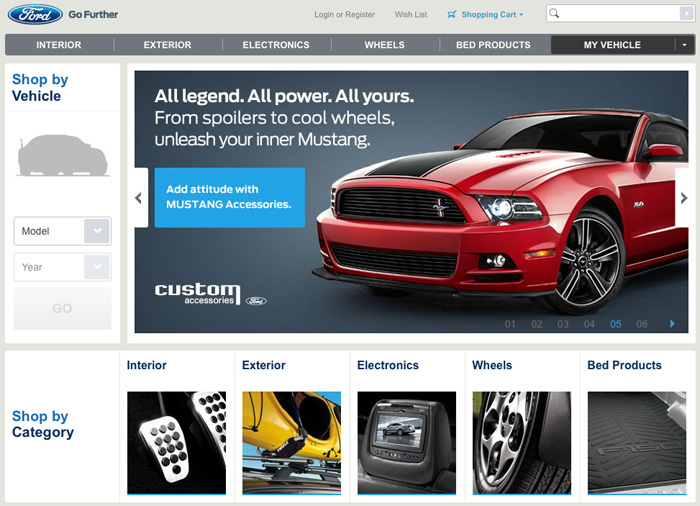 Below are just 10 great brands based on the most popular ecommerce software platform. 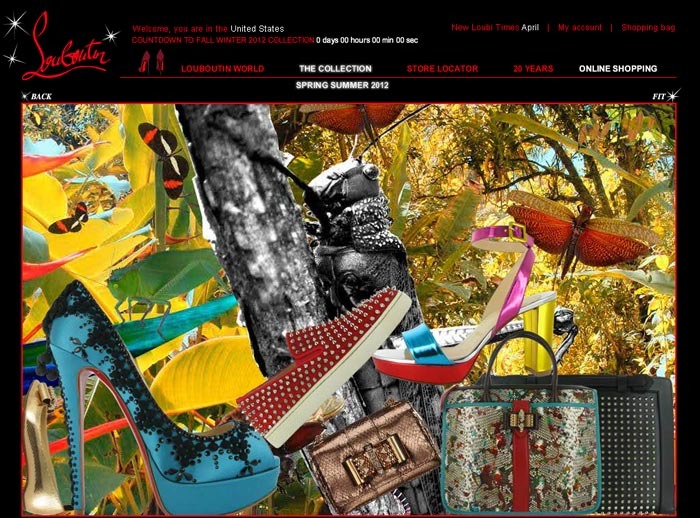 Here we go, Ladies & Gentlemen… Top 10 World Brands Using Magento. There is no need to introduce this South Korean giant. 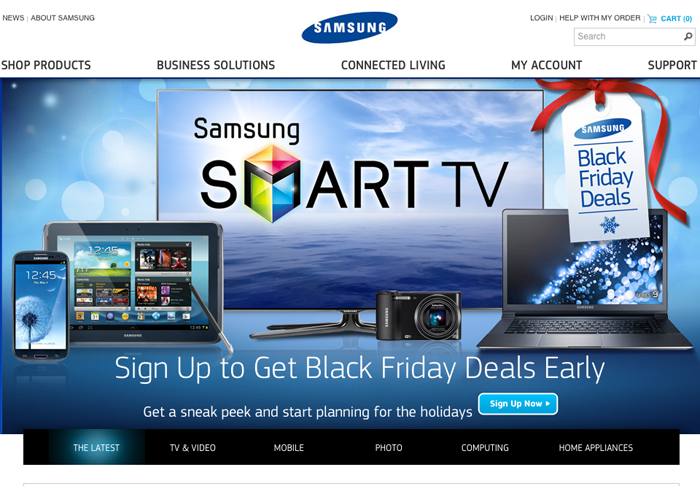 Being one of the leading brands in electronics Samsung uses Magento ecommerce platform for its online Mobile Shop site. 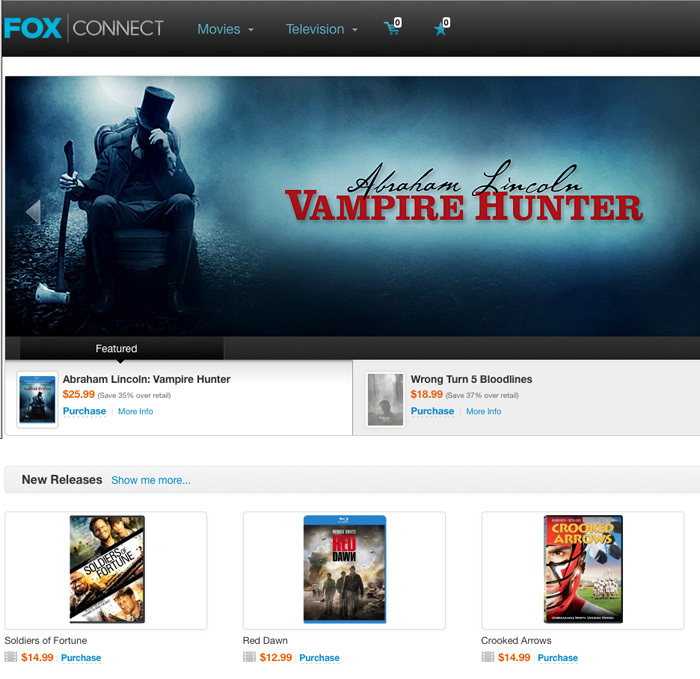 Magento based ecommerce website for 20th Century Fox Home Entertainment company was launched on 6 January 2010. Since then Fox Connect uses Magento for their ecommerce growth. Magento is an open-source platform that promises to revolutionize ecommerce industry. 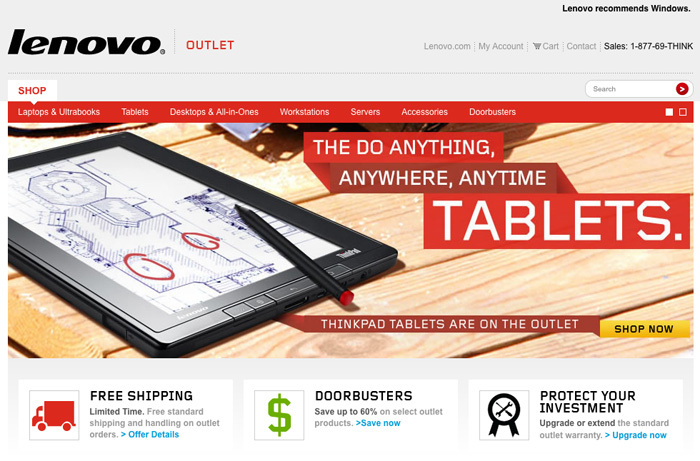 That’s why many famous brands like Chinese hardware and electronics company Lenovo have chosen exactly Magento as their ecommerce solution. 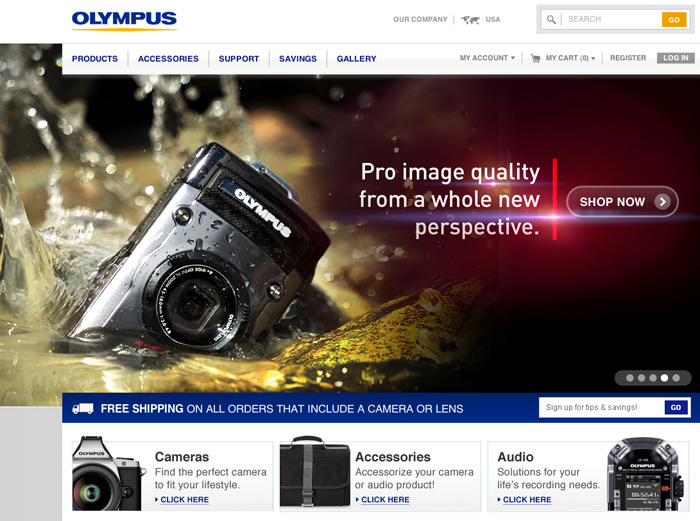 Japanese corporation Olympus is one more example of a well-known and large brand that is also run on Magento ecommerce platform. 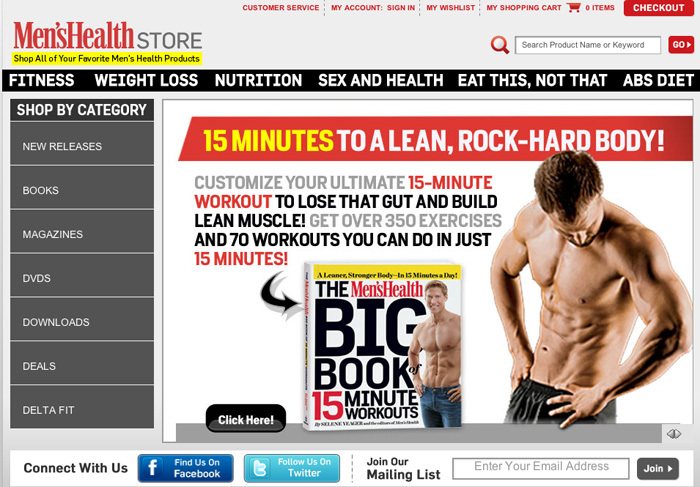 Founded in the U.S. the world’s largest men’s magazine brand Men’s Health has chosen Magento for its online store. Consumer electronics company Vizio is one of the largest and well-known brands in the U.S. that offers the latest Home Audio, HDTVs, PCs, Tablets, Blu-Ray Players and Accessories products. 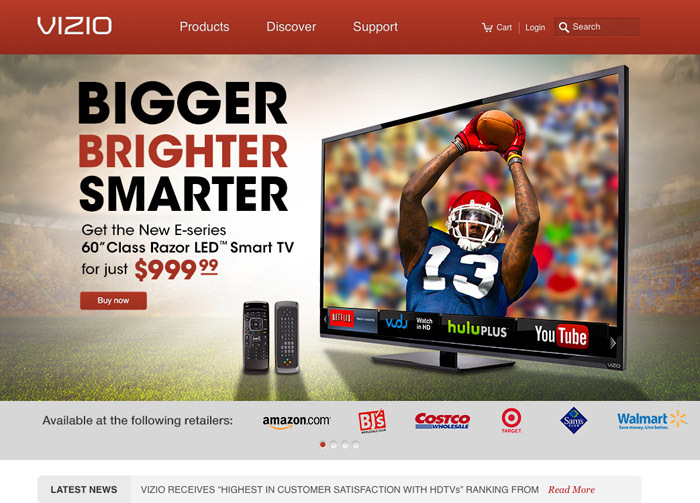 No need to say that Vizio is a Magento based store. 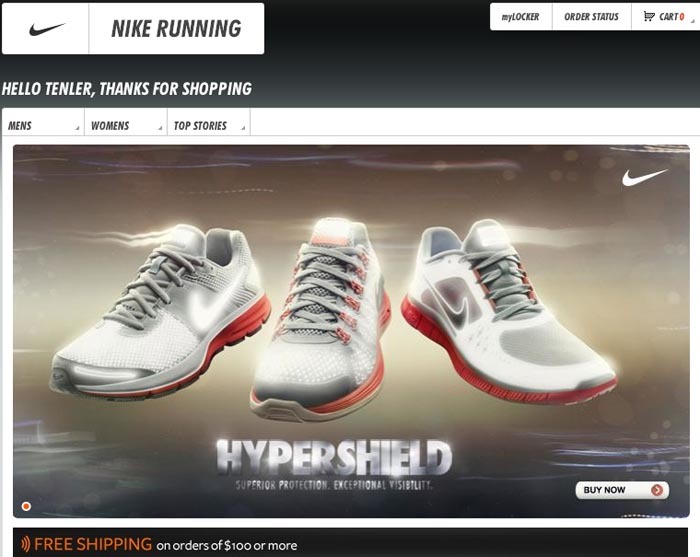 “Nike’s first Facebook store was launched in Australia with the help of a digital agency, IE, and Magento Enterprise”, says Dallas Boland, Retail Director of Nike Australia, in theinterview to Magento community. Swiss brand Nestle Nespresso offers its customers coffee machines, coffee capsules and related accessories. 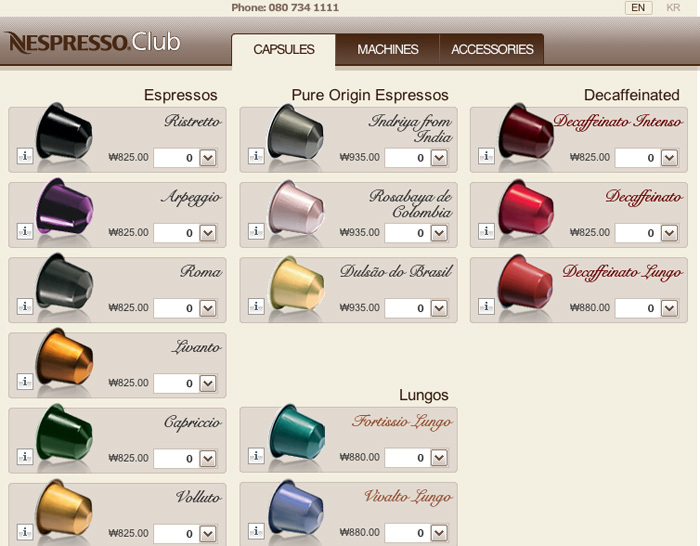 Nespresso company uses Magento platform since 2009. Website: boutique.nespresso.comMore than 100.000+ merchants all over the world use Magento platform for their business development and improvement. World brands are not the exception. So, maybe it’s high time for you to choose Magento!